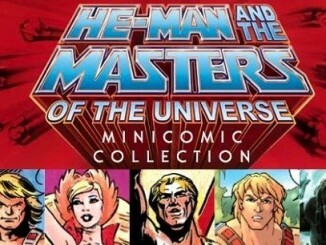 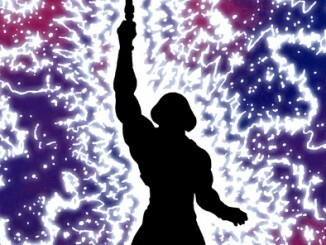 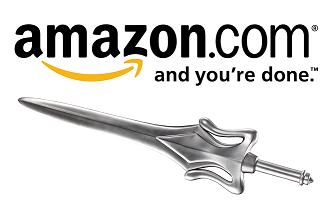 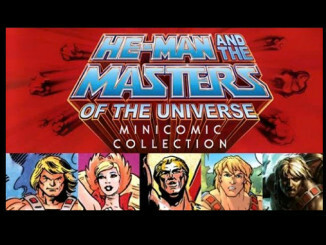 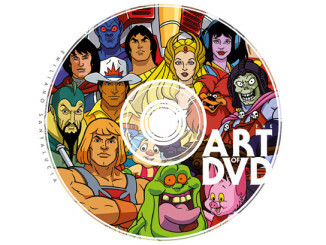 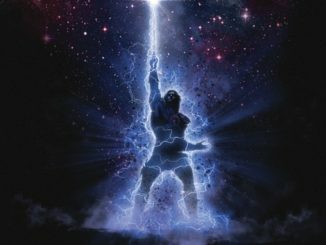 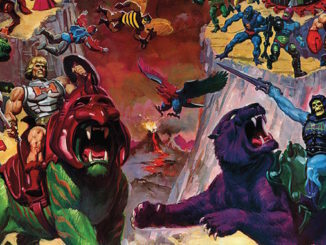 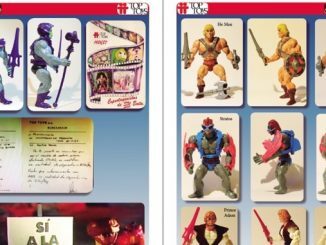 RetroBlasting Review: Masters of the Universe 1980s Golden Storybooks! 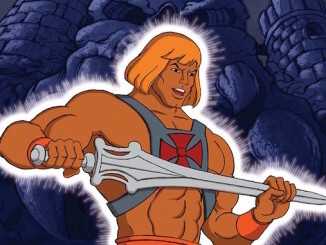 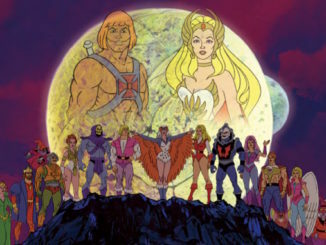 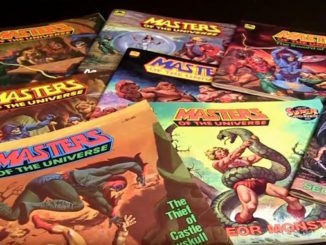 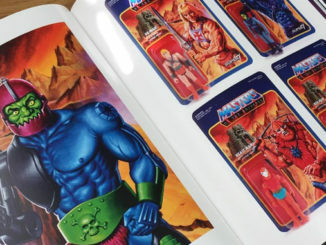 RetroBlasting explores the original Masters of the Universe storybooks by Golden Books in the 1980s. 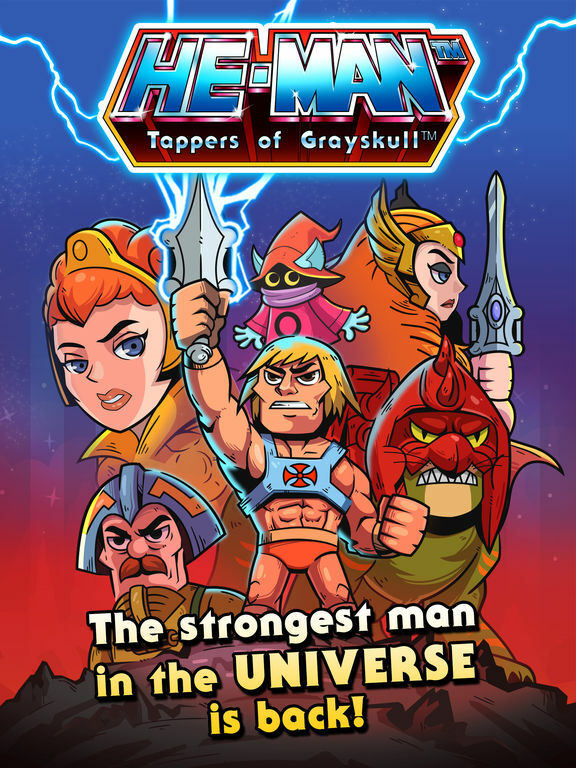 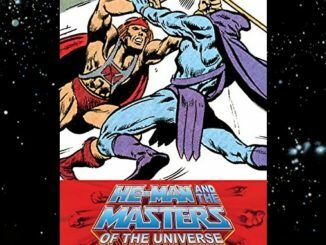 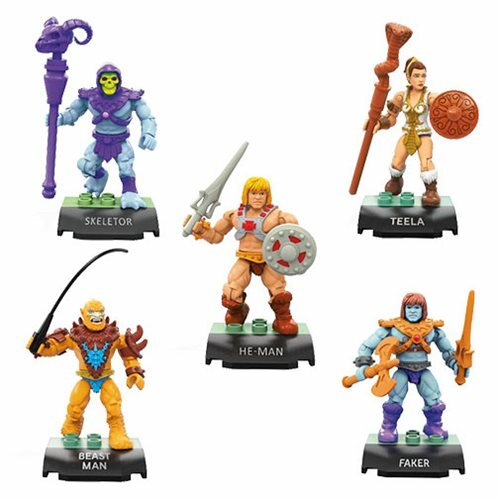 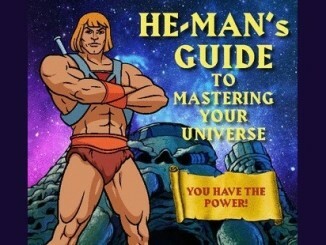 Check out this cool video review to see how He-Man’s adventures against Skeletor fared out in print!